The African Green Revolution Forum (AGRF) is an initiative that brings together African Heads of State, Ministers, farmers, private agribusiness firms, financial institutions, NGOs, civil society, scientists, and other stakeholders to discuss and develop concrete investment plans for achieving the green revolution in Africa. The Forum focuses on promoting investments and policy support for driving agricultural productivity and income growth for African farmers in an environmentally sustainable way. 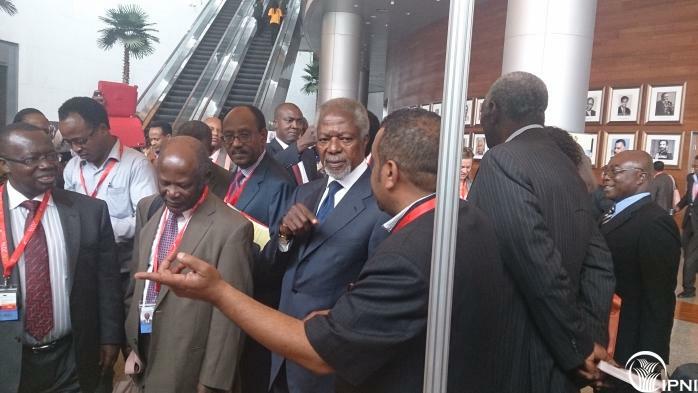 The theme of the 2014 AGRF held in Addis-Ababa Ethiopia from 1-4 September was “Beyond the Tipping Point: a New Vision and Strategies for Inclusive and Sustainable Transformation.” AGRF 2014 highlighted issues of increasing food productivity and ending hunger by among other things dealing with increasing access to fertilizer and improved seed varieties by smallholder farmers, fertilizer blending to produce fertilizers that are suitable for variable soil fertility conditions, linking farmers to viable output markets, agricultural policy and communications. 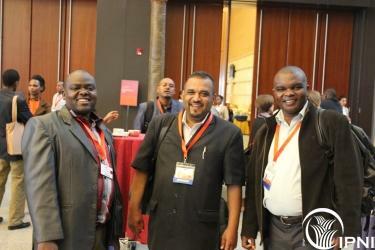 There was consensus among the 1,000 delegates from over 50 countries that Africa agriculture should grow with urgency. 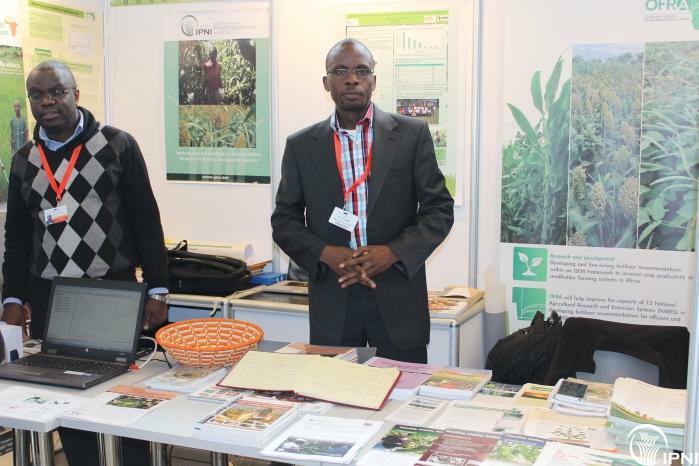 During the 2014 AGRF, the International Plant Nutrition Institute (IPNI) joined various regional and international institutions such as The Alliance for a Green Revolution in Africa (AGRA), International Fertilizer Industry Association (IFA), African Fertilizer and Agribusiness Partnership (AFAP), International Institute of Tropical Agriculture (IITA), Africa Soil Information Service (AFSIS), Optimizing Fertilizer Recommendations for Africa Project (OFRA), International Development Research Centre (IDRC), Columbia Global Centre and East Africa Farmer Federation to showcase effective partnership models for addressing soil fertility problems, inappropriate technological recommendations and ineffective information communication. The various institutions are working to improve understating of how various ISFM technologies can be effectively targeted to variable soil, climate and socio-economic conditions to reverse crop yield decline and boost food security and incomes in Africa. 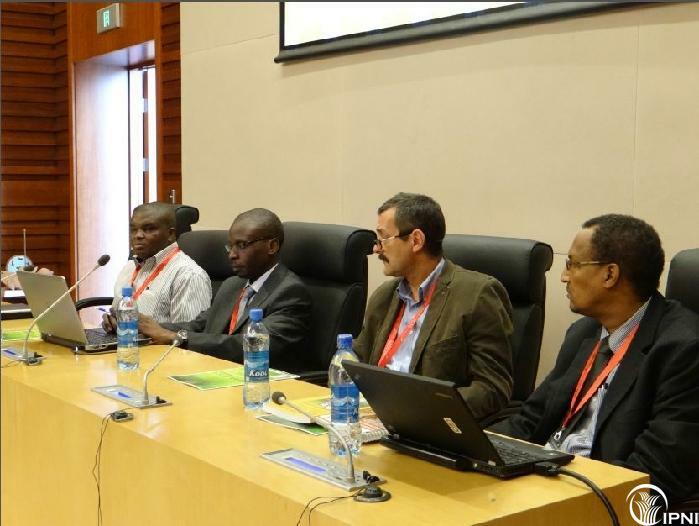 Dr. James Mutegi participated at a special event ‘Healthy Soils to Transform Africa’s Smallholder Agriculture' convened by AGRA where he gave a presentation to highlight IPNI’s efforts to promote best fertilizer management practices guided by the 4R Nutrient Stewardship. He gave an overview of the Country-level Soil Health Consortia project funded by AGRA and led by IPNI to support synthesis and harmonization and dissemination of ISFM information. 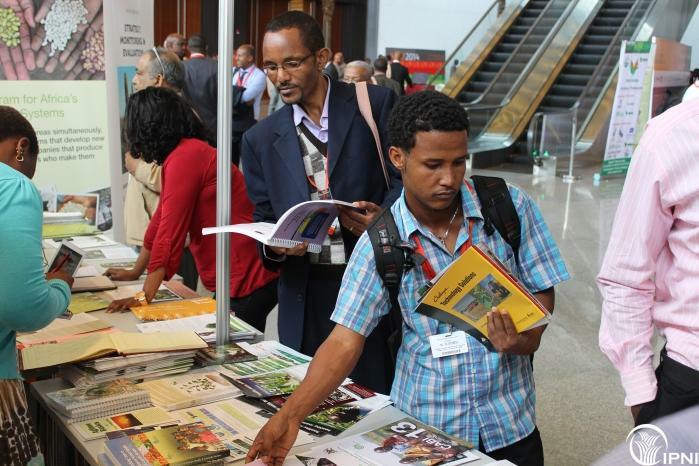 Additionally, over 1000 copies of IPNI nutrient management knowledge products, including the Maize and Soyabean Doctor, Mathematics for Agronomists, International 4R Manual, 4R Extension Handbook and policy bulletins were distributed to AGRF participants. 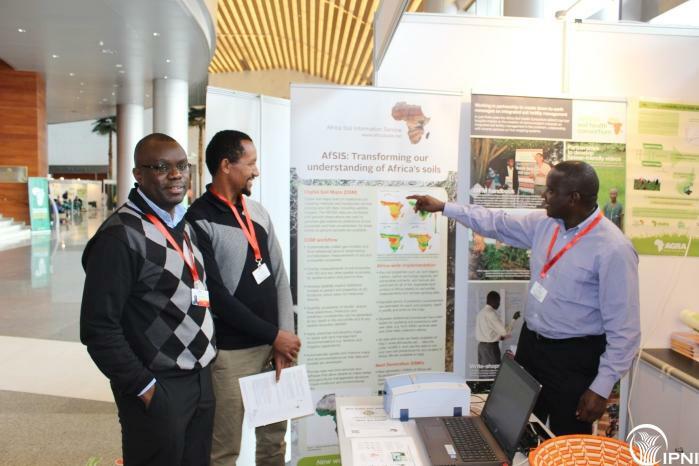 Among the key resolutions made at the conclusion of AGRF by the technical Committee was the need to promote initiatives similar to Country-level Soil Health Consortia that facilitate knowledge sharing among stakeholders in the agricultural production value chain. The Country-level Soil Health Consortia project is operating in 13 African countries to build partnerships between research, extension, private sector and development institutions and policy makers to consolidate and synthesize ISFM information data and develop effective communication materials for use by farmers, policy makers, input/output market actors and other stakeholders. The issues affecting agricultural production in Africa were also featured in a news interview published by the IRN news agency. Read more.